SILIOS Technologies’ CMS-Sensors and CMS Cameras are based on the COLOR-SHADES® multispectral technology. 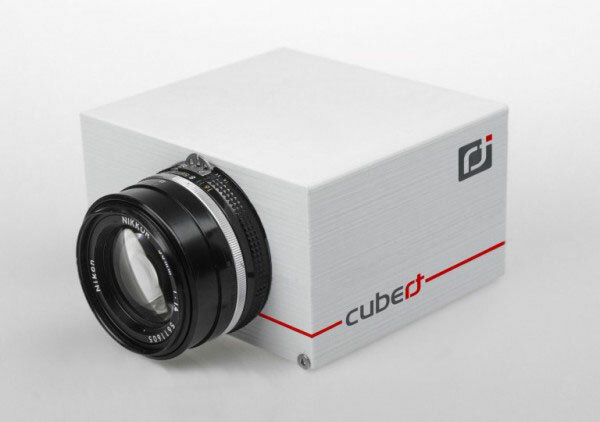 The CMS-C color dedicated camera is good for color measurements and color process control. SILIOS Technologies’ CMS-Sensors and CMS Cameras are based on the COLOR-SHADES® multispectral technology. 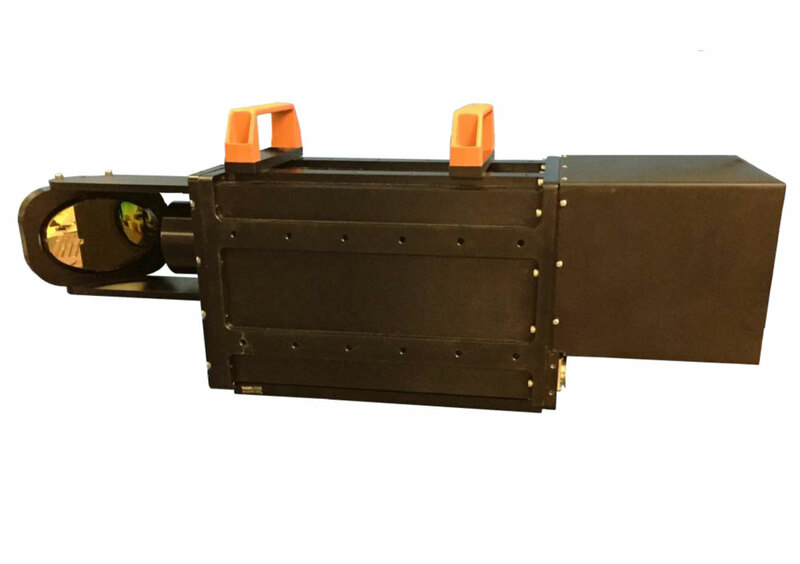 The CMS-V vegetation dedicated camera is good for vegetation index measurement and environmental monitoring. 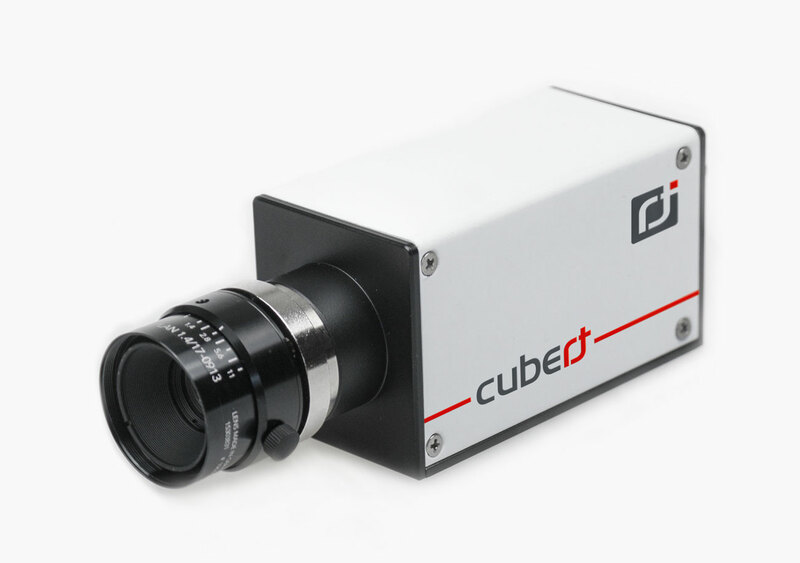 SILIOS Technologies’ CMS-Sensors and CMS Cameras are based on the COLOR-SHADES® multispectral technology. 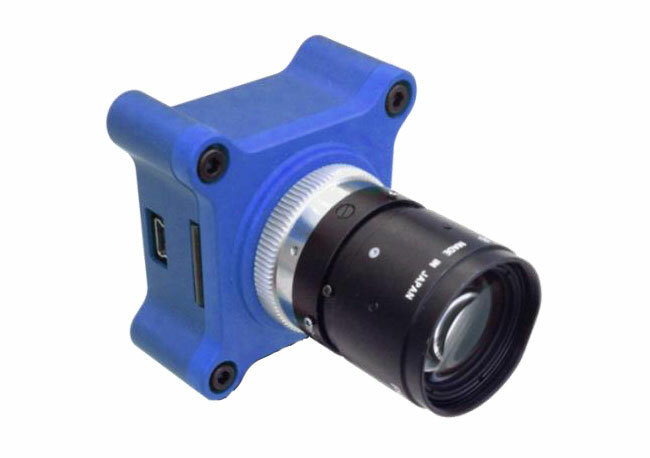 The CMS-S security dedicated camera is good for surveillance, forensics and oximetry. 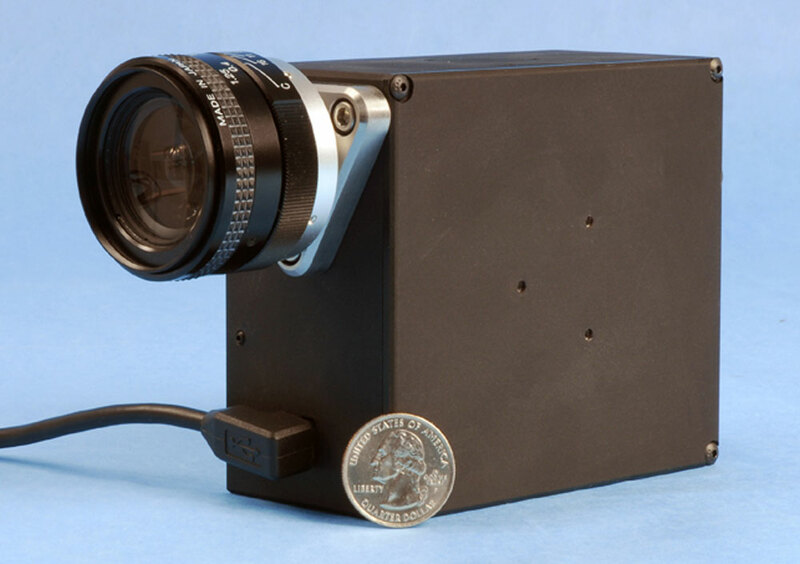 The VNIR-20B uses a proprietary HyperPixelTM Array (HPATM) SNAPSHOT technology to capture spectral and spatial information in one instantaneous video frame. 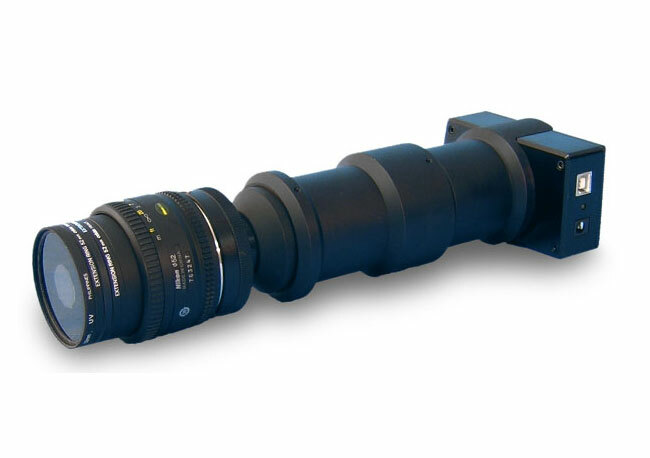 The VNIR-90 uses a proprietary HyperPixelTM Array (HPATM) SNAPSHOT technology to capture spectral and spatial information in one instantaneous video frame. 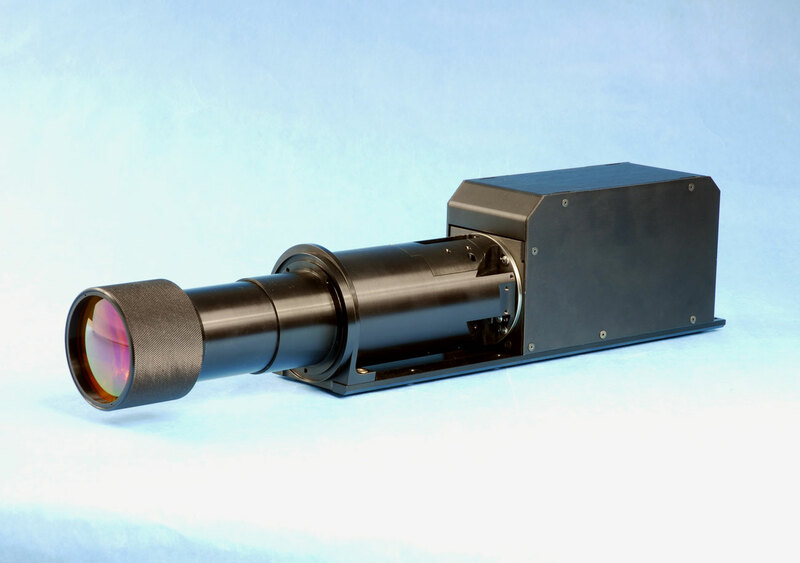 The SWIR-60 uses a proprietary HyperPixelTM Array (HPATM) SNAPSHOT technology to capture spectral and spatial information in one instantaneous video frame, thereby eliminating motion artifacts and maximizing signal-to-noise. 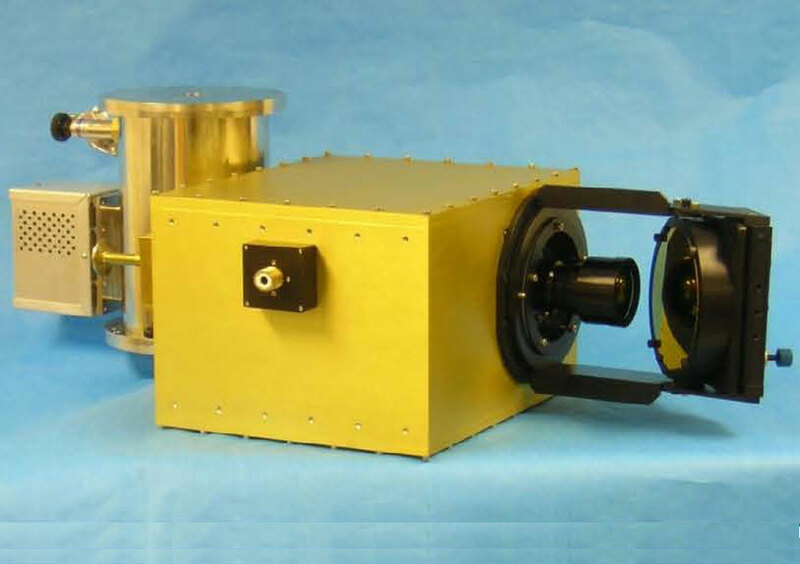 The MWIR-20 uses a proprietary HyperPixel Array (HPATM) SNAPSHOT technology to capture spectral and spatial information in one instantaneous video frame, thereby eliminating motion artifacts and maximizing signal-to-noise. 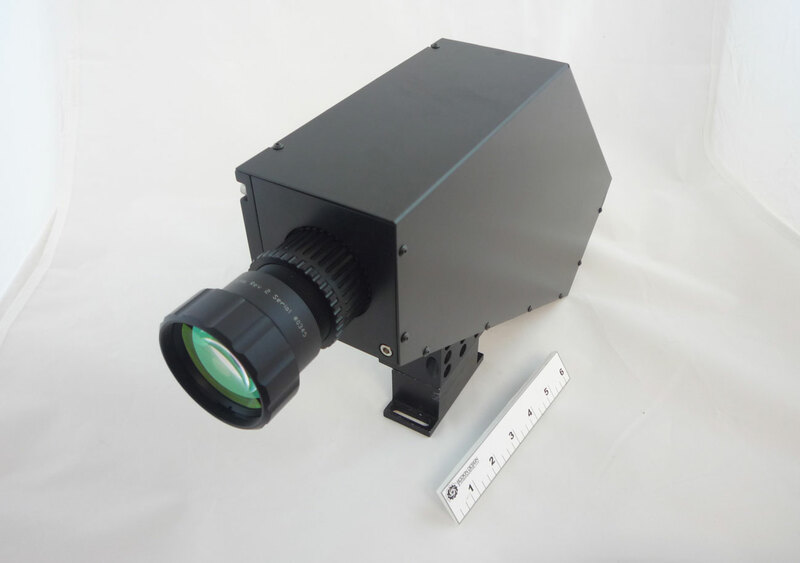 The MWIR-60 uses a proprietary HyperPixel Array (HPATM) SNAPSHOT technology to capture spectral and spatial information in one instantaneous video frame, thereby eliminating motion artifacts and maximizing signal-to-noise. 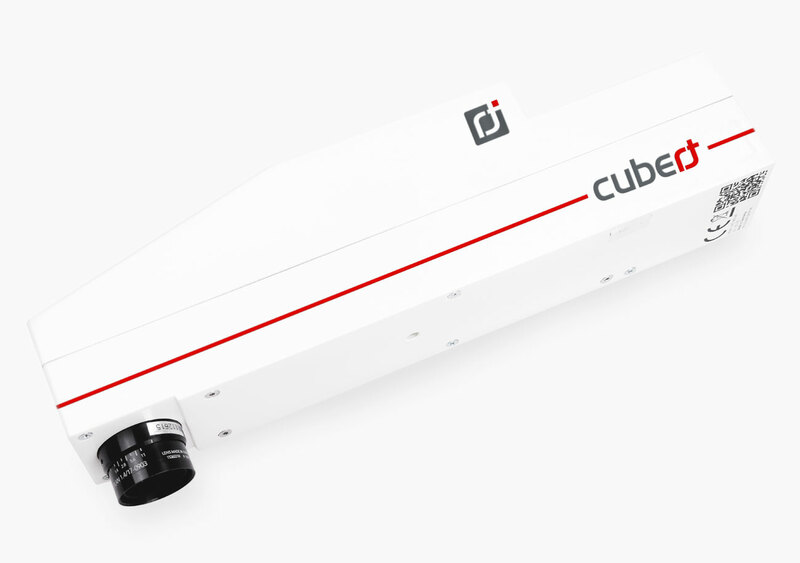 The LWIR-62 uses patented HyperPixel ArrayTM technology to combine spectral data with spatial information to create three-dimensional hyperspectral data cubes at video rates. 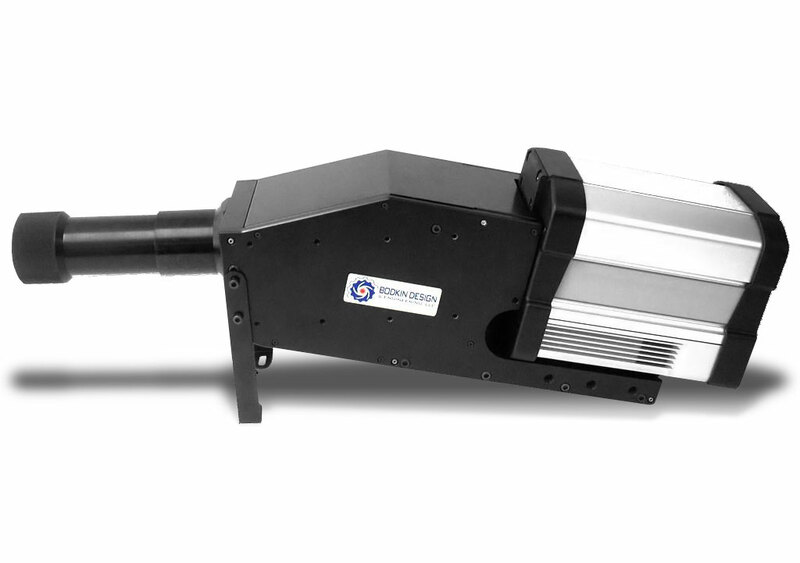 BD&E’s Multislit Scan hyperspectral imager uses a scanning mirror and three separate image plane slits to produce a multiplexed hyperspectral image at three times the rate possible with a single slit. 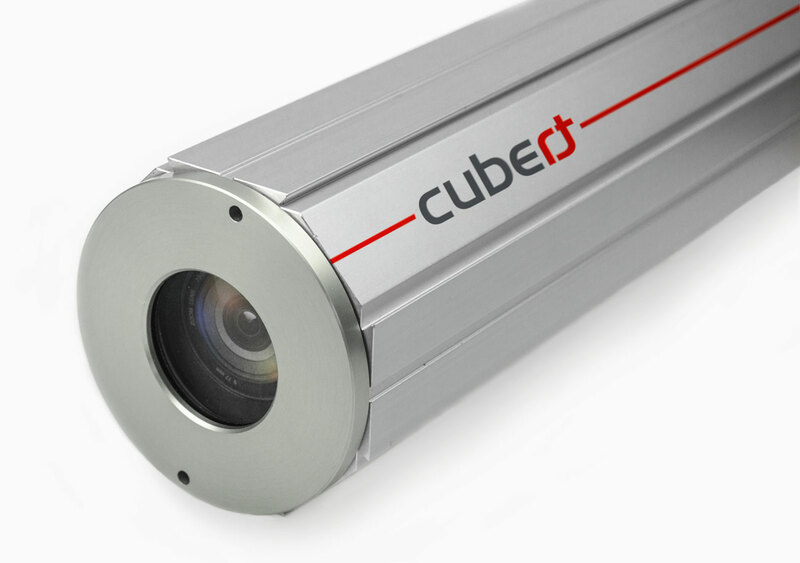 Authorized distributor of Cubert spectral imaging products.